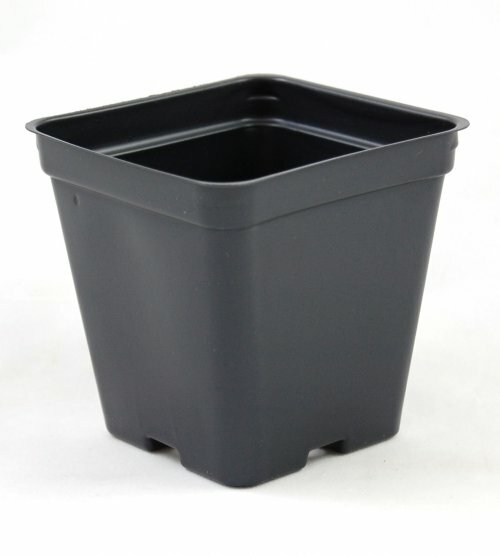 Black plastic starter pot. 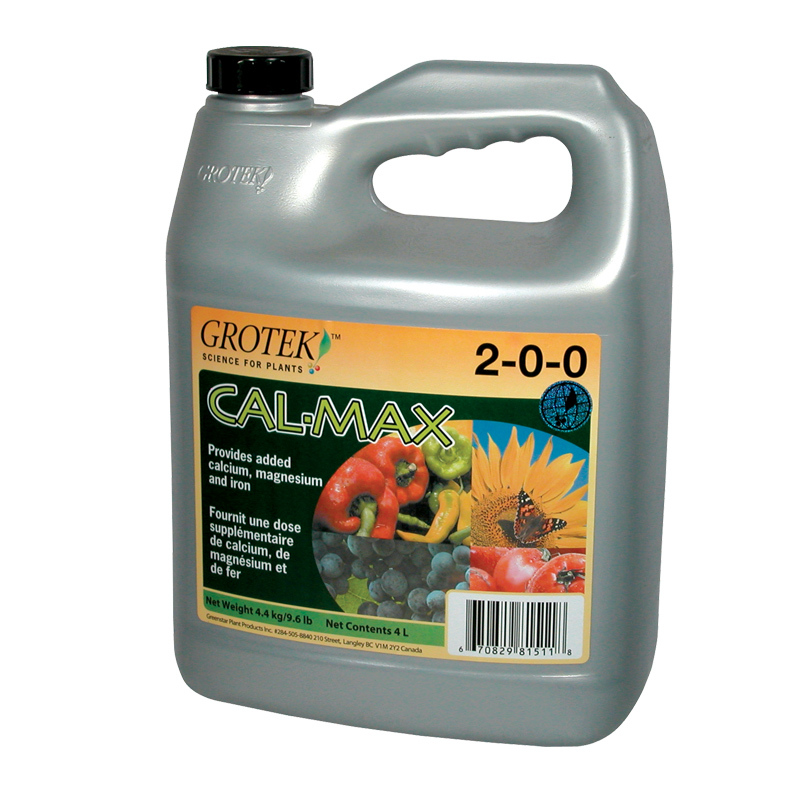 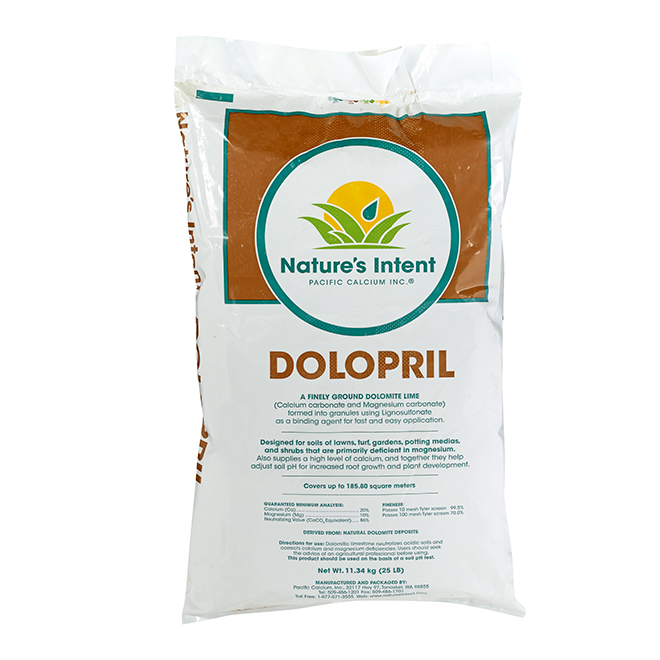 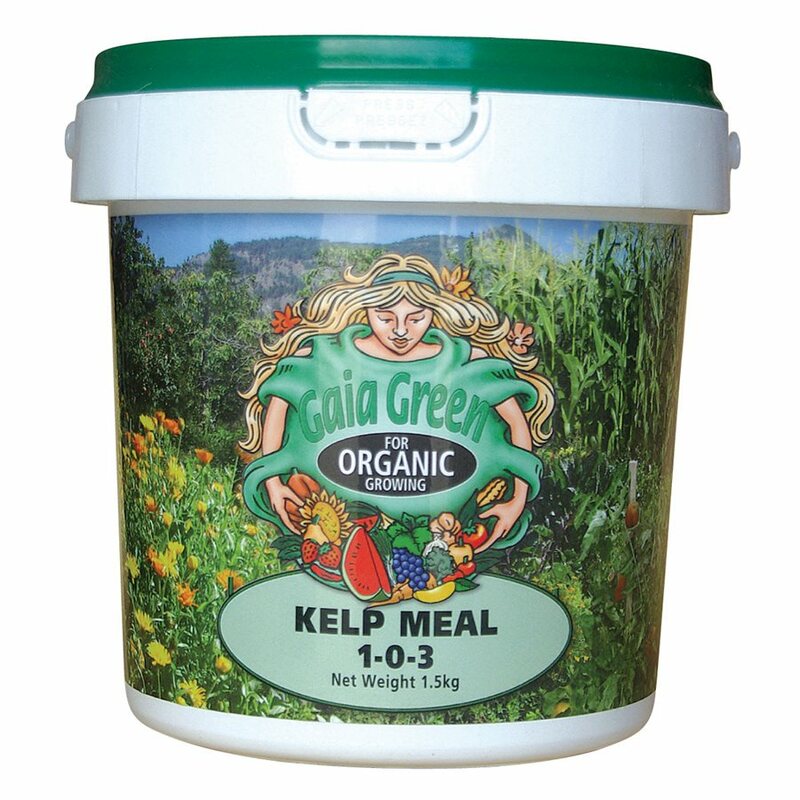 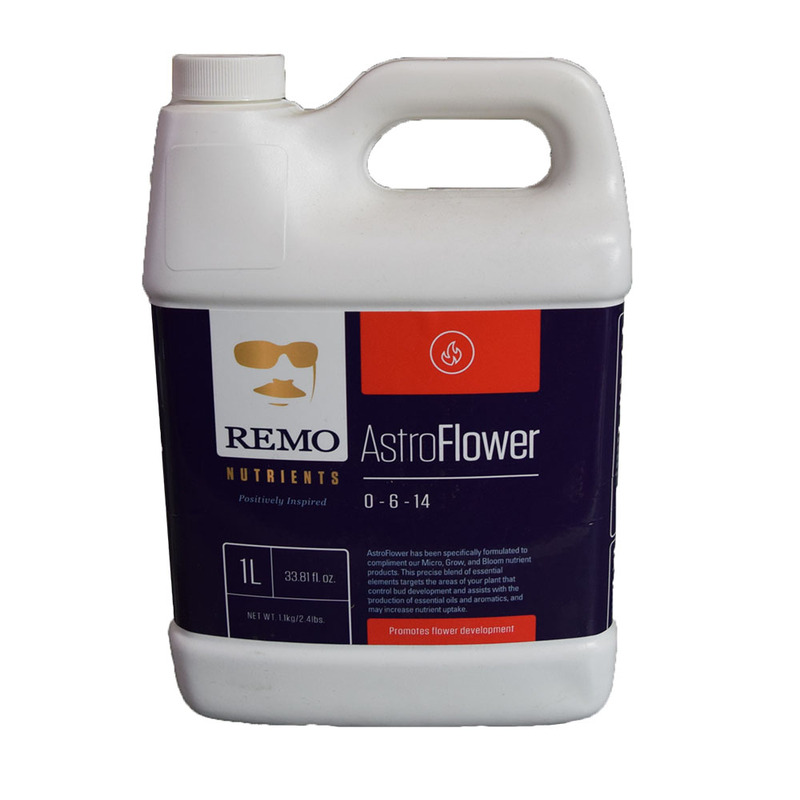 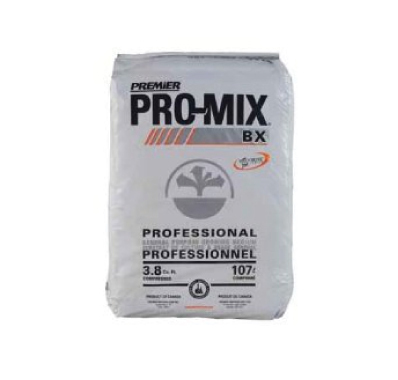 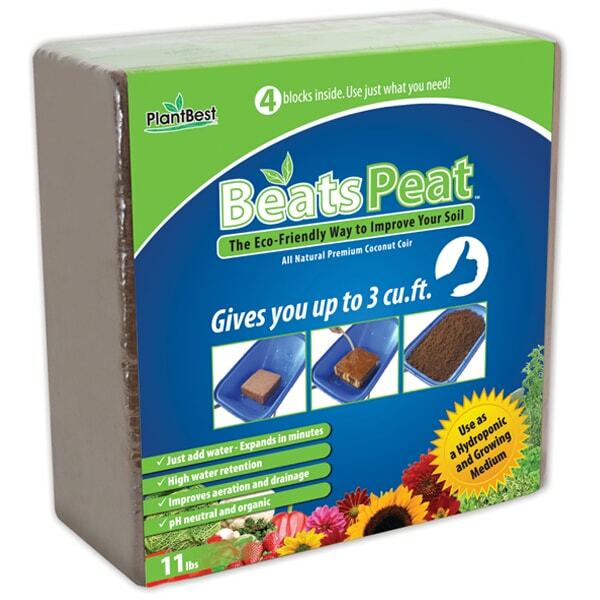 Great for young plants (Flowers or vegetables). 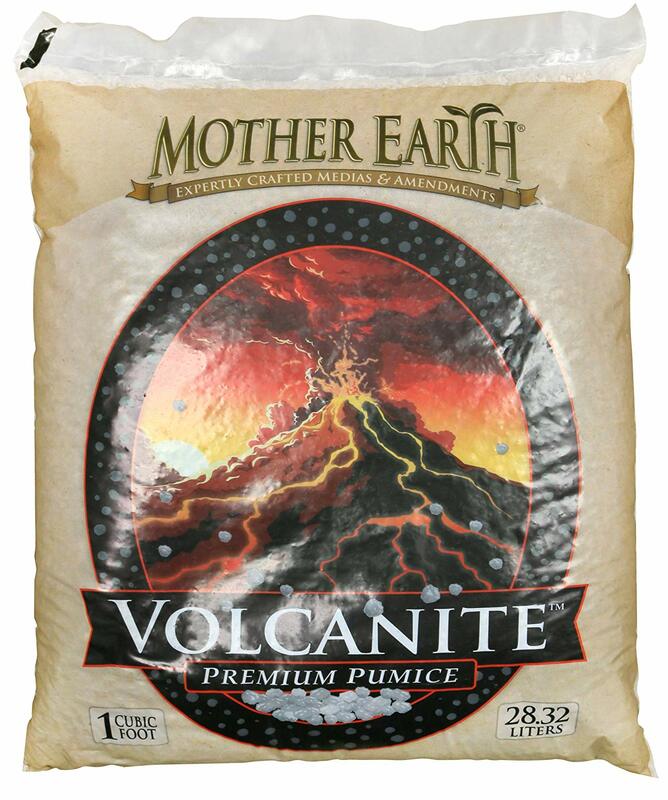 Very tough, made from recycled water bottles.